If you were to install a new queen, would she kill off the queen-wannabees? 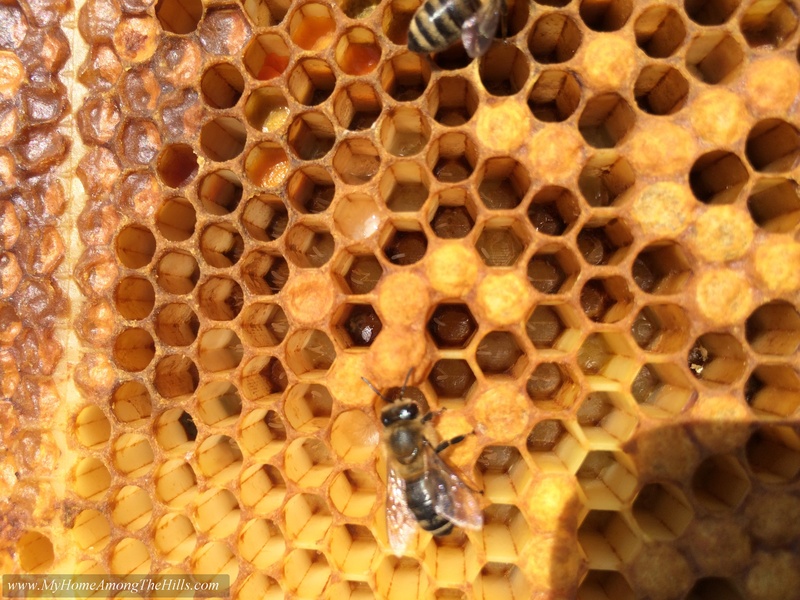 I remember my parents doing this to hives with older queens where they couldn’t find the old queen to dispatch her for one reason or another. I think the theory was that once the candy was removed and the new queen free, she would hunt down and destroy the older less able queen. 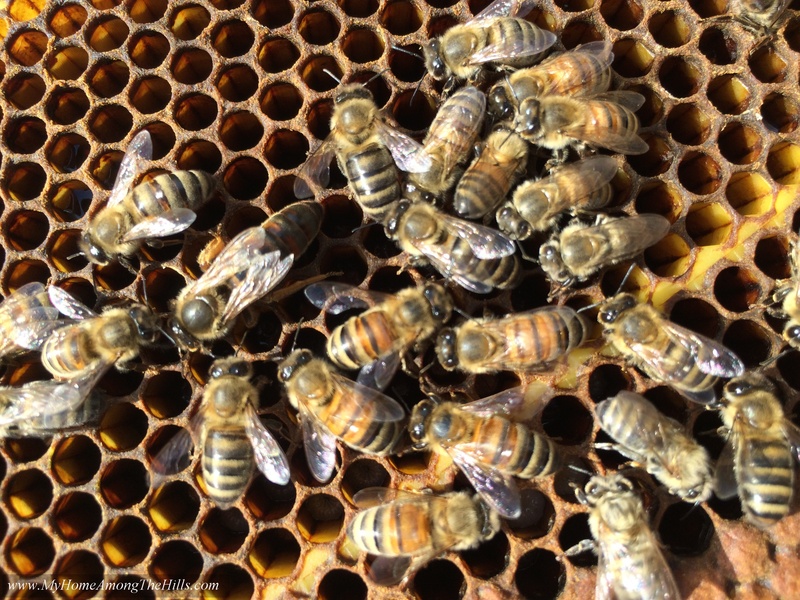 Looking at your photos, I am reminded that their queens used to have a bright colored dot glued to their backsides to make them easier to spot. Do they still do that these days or is that considered not good for them? 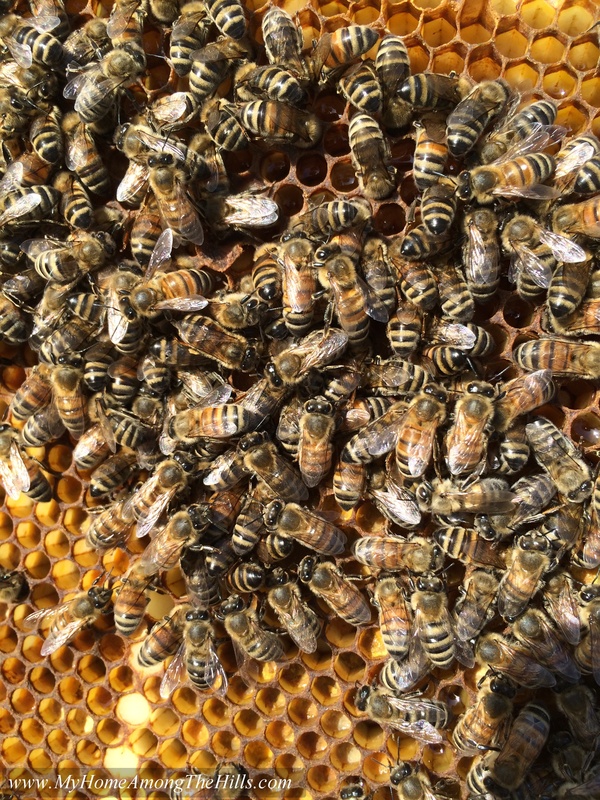 Good questions…I never take the chance on trying a new queen…as I understand it, in a laying worker scenario, the hive thinks they are queen-right because there is brood/eggs. So, if you install a new queen, there is a good chance that the colony will kill the new real queen…at a loss of around $25. Sorry they didn’t do well. 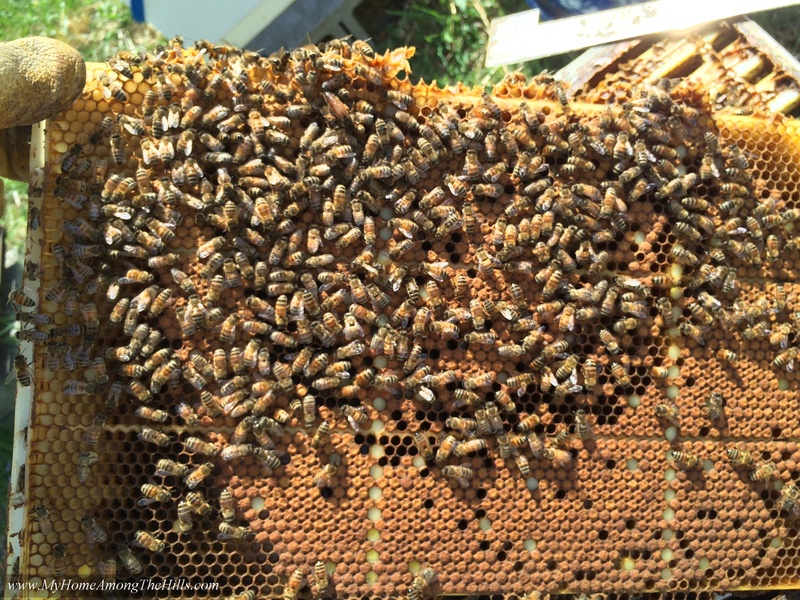 Bee keeping always seems so complicated to me – which is why I haven’t tried it. My neighbor lost his hives this year to beetles.